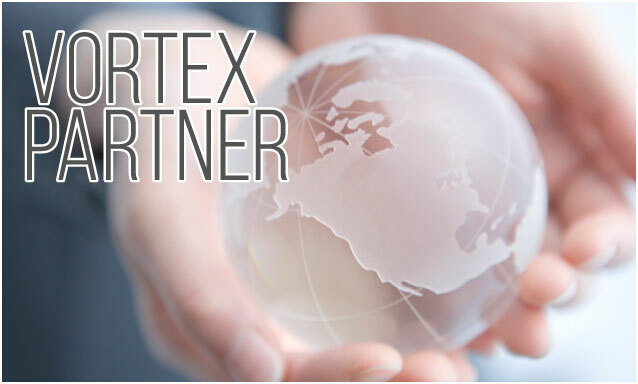 Thank you for visiting our VORTEX website. If you have any comments or questions, please use this form. Items marked with an (asterisk*) are required items. click the check box and “confirm” button below to go to the confirmation screen.